YouTube will begin selling ads in its live TV stream, opening up more inventory in the streaming TV sector that can more precisely target very specific consumers. It’s part of the Google-owned video behemoth’s efforts to compete more directly with traditional TV and give advertisers more opportunities to reach consumers on the larger living-room screen. Like traditional pay-TV operators, YouTube has two minutes of local ad inventory per hour on each network that it can sell. So far YouTube has let the networks themselves sell than two minutes. Now YouTube will start selling the time as part of its Google Preferred package, which aggregates the top 5 percent of YouTube content for advertisers. It won’t necessarily sell all of it, depending on the terms of its deals with networks it carries. It plans to make the announcement during its NewFront presentation on Thursday. Advertisers won’t be able to buy YouTube TV inventory as a standalone, nor can they specify that they want to buy the live stream as part of their Google Preferred package. 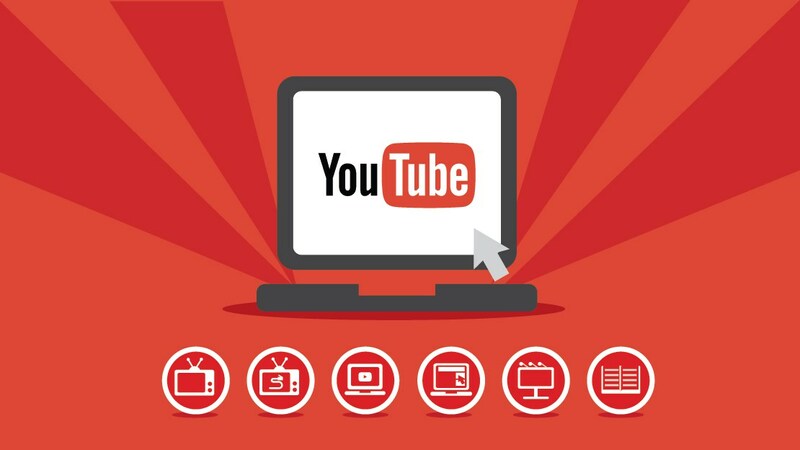 YouTube will create a lineup of content for advertisers based on their demographic buy or affinity buy that could include YouTube TV. After years boasting about its mobile reach, this year YouTube will be focused on the living room screen. According to research from Ipsossent by YouTube, nearly 7 out of 10 YouTube viewers in the U.S. say they watch YouTube on a TV screen. As part of its NewFront presentation this week, YouTube will also be announcing a new audience segment—dubbed “light TV viewer”—that lets advertisers specifically reach people who consume most of their TV and video content online. It will also enable advertisers to run ads just on TV screens. Currently, brands can only target specifically to the desktop, mobile and tablets. Now they will be able to add TV screens to the mix so ads can be served to people while they are watching YouTube on smart TVs, gaming consoles, streaming devices or casting.